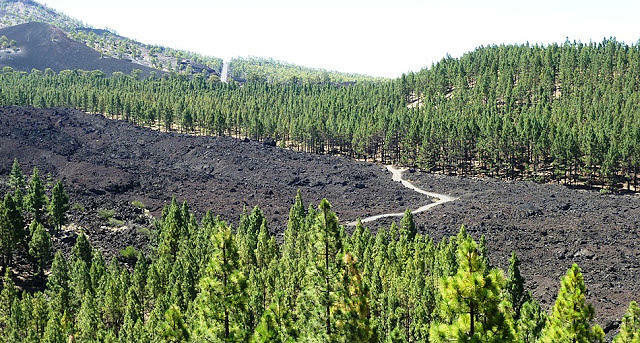 Our adventure starts at 1400 m entering into a forest of canarian pines, we start our walk hiking near the youngest volcano of Tenerife “Volcán Chinyero”. 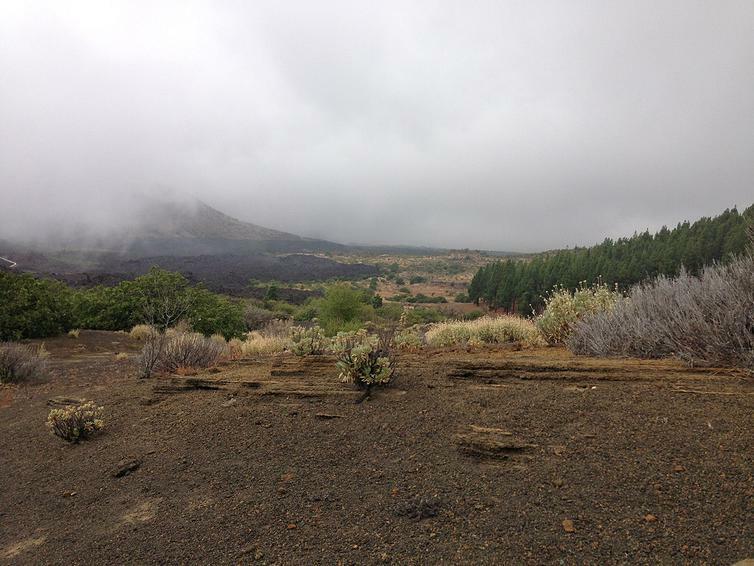 While trekking our guide will show you lava flows and volcanic forms, you will then understand the force of nature in Tenerife! 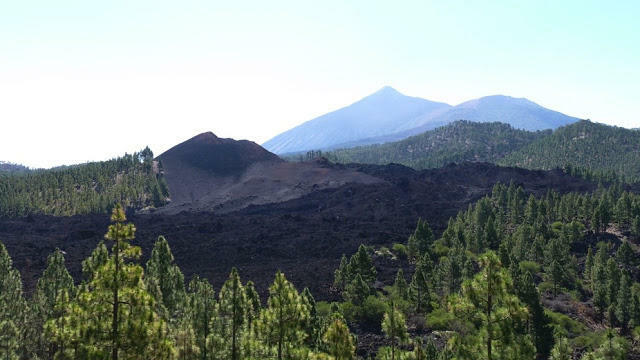 We will continue hiking tour walking between forest of pines and volcanic forms and we will see some animals such as lizards and birds. 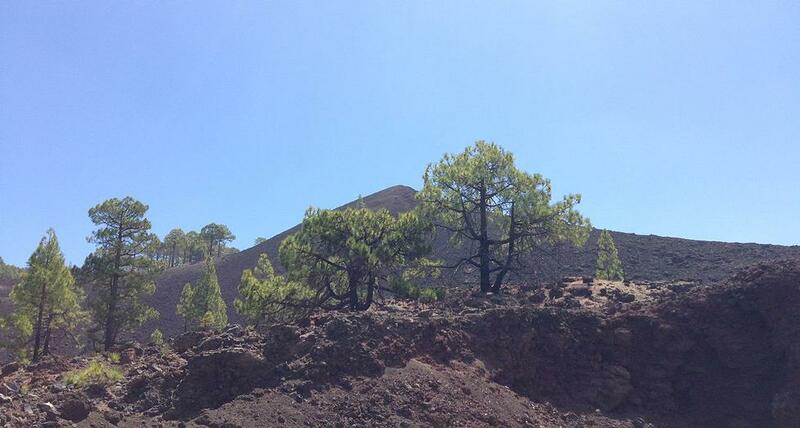 In the case of any questions about the Volcano Chinyero Trekking Tour, please, feel free to contact us. The hiking tour guide speaks in following languages: English, Spanish, Polish, Ukrainian. 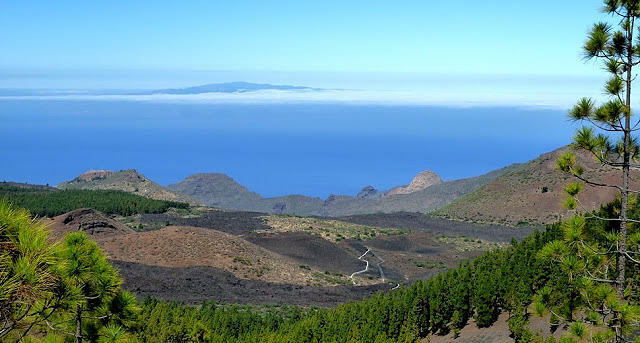 In order to make your booking of VOLCANO CHINYERO Private Trekking Tour easy and comfortable Tenerife Host use the most advanced and user friendly booking platform TripsPoint.com where you can easily check last actual prices, the tour availability, required booking deposit and book this tour. 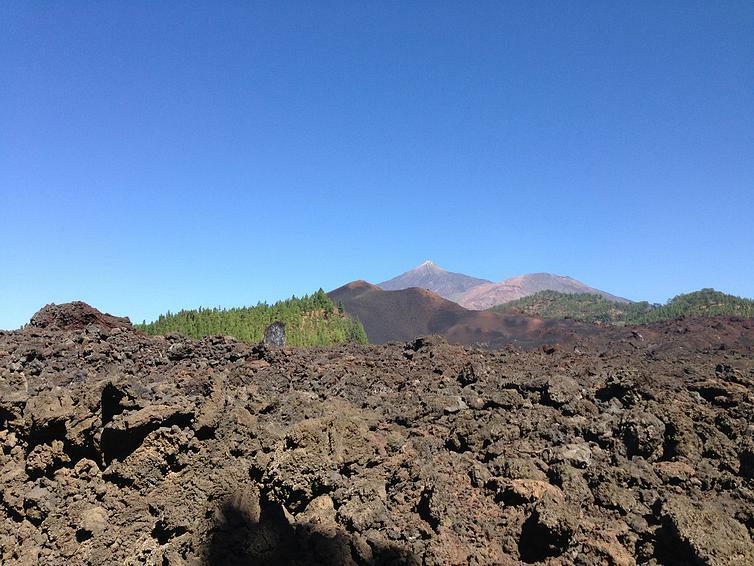 To get more information of VOLCANO CHINYERO Private Trekking Tour and do booking, please, click the button ‘Book Now’. You will be taken to the tour page at TripsPoint.com where you can easily book the tour. Once the booking of VOLCANO CHINYERO Private Trekking Tour made at TripsPoint you will get your tour Voucher / booking confirmation with all details, including exact pick-up point, pick-up time, pick-up point map. The price include transfers, the trekking tour with guide. Min. 2 participants are required to book the tour.